PT Pusaka Marmer Indahraya or Pumarin is a marble producer and exporter. The company operates quarries in Makassar, South Sulawesi, and in Bandung, West Java. Pumarin’s overseas markets have included Australia, Bangladesh, Iraq, United Arab Emirates, Kuwait and North America. Delta Dunia Makmur Tbk is an Indonesia-based company engaged in providing mining services. Primarily as a mining contractor for coal, the company has provided its services to a number of prominent coal producers, including Berau Coal Energy Tbk and Adaro Energy Tbk. 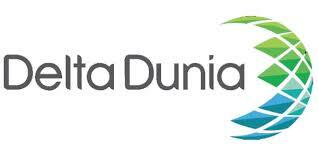 Delta Dunia Makmur is a publicly traded company with Northstar Tambang Persada Ltd as its largest shareholder. 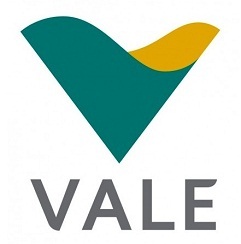 Vale Indonesia Tbk is an Indonesia-based, publicly traded mining company primarily engaged in nickel production. The company holds several nickel mining concessions on the island of Sulawesi, including for sites in Kolonodale, Bahodopi, Sorowako and Pomalaa. Vale Indonesia produces nickel from lateritic nickel ore deposits through its integrated mining and processing facilities near Sorowako.